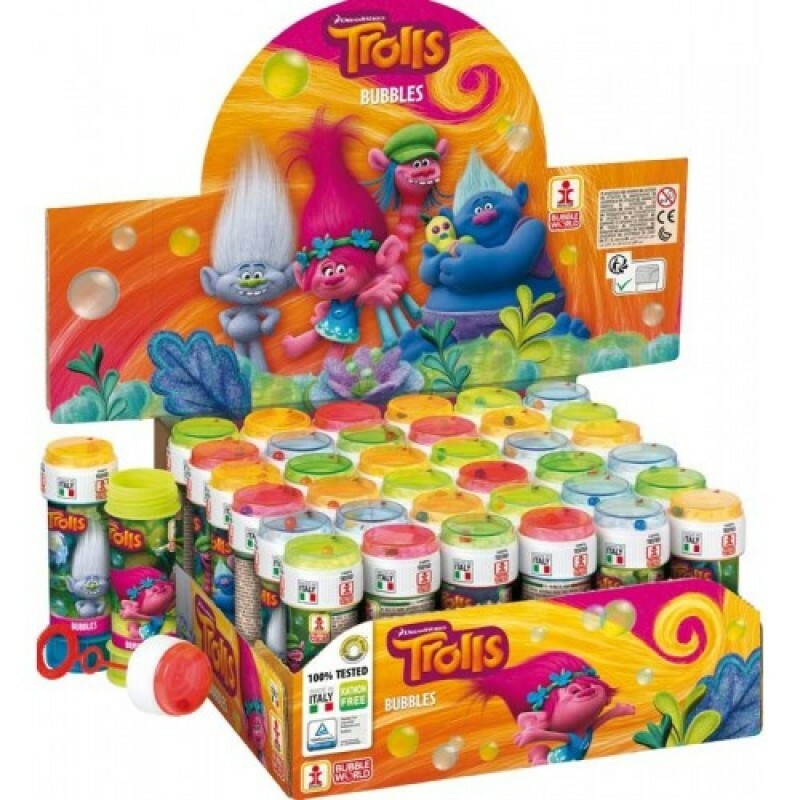 Have some bubble-tastic time with these great (60ml) Dreamworks Trolls Bubble Tubs and wand! Tub lid features a fun puzzle for even more bubbling fun! Perfect for play or party time anywhere and make great gifts for Party bags and pocket money purchases.